Life is not always fair, and you might have witnessed it yourself many times. Unexpected rejection after a job interview, which you thought went really well, is one such unfair side of life. In fact, we all have faced rejection post interview - through a letter, phone call or an email. The situation becomes critical, if you have faced number of rejections in your long and tiring job search. It can be morally devastating and can shake your confidence in the long run. However, if you are well versed to train your mind to handle rejection then, you can certainly land a job successfully. Just like other skills, your CV must exhibit a strong and strategic trait of handling rejections. So, if you receive a rejection mail in your inbox, don’t let grief overtake you. Here are some tips to tackle it and, finally come out as a winner. Why pregnant women must not neglect oral health? During pregnancy, most of the women tend to suffer from different health issues. Indeed, it is a critical phase of their life which needs utmost care and observation. Though regular consultation with the gynecologist erases most of the concerns, but there are some which are not considered seriously due to lack of knowledge and negligence. This complicates delivery and postpartum poor health of mother and her child. One of the most important health concerns is of oral health & hygiene and its direct impact on pregnancy. Keeping good care of oral hygiene ensures overall health of the expecting mother and her child but, neglecting it leads to growth of bacteria which further develops ailments like periodontal disease and tooth decay. Granite stone which is from the family of igneous rock is known for its beauty and durability. It can be used to make kitchen counter tops, fireplaces, decorative shelves or bathroom vanity tops but its most efficient use lies in creating mind blowing flooring. It has been acknowledged that flooring with appeal complements the sophistication a room and, if it’s made out of granite it lasts for lifetime. Granite flooring has become the choice of homeowners across the world. 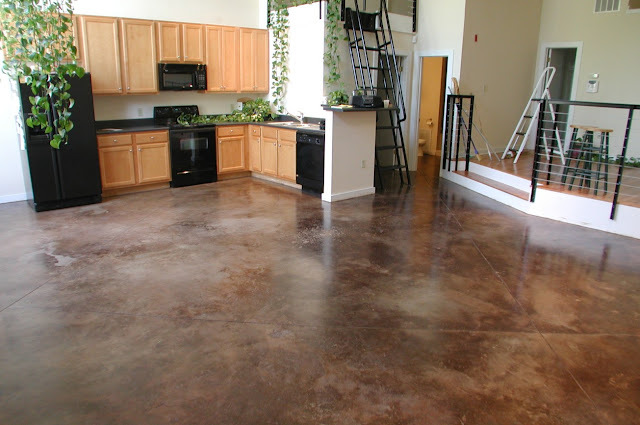 It is not as cost effective as vinyl or carpet flooring but, its durability and beauty overpowers its disadvantages. The natural beauty of granite stone surpasses any man made material. It comes in different styles which can be selected as per one’s requirements and setting. We live in a world where we are outnumbered by different kinds of bacteria and viruses. These microscopic beings can be anywhere on your face, laptop or even in your favourite food. 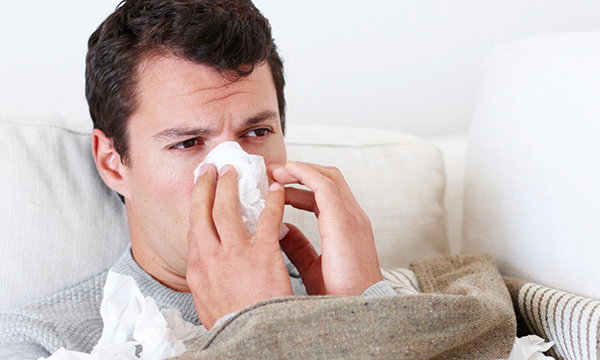 Every day these harmful creatures along with many other conditions make us prone to cough, cold and flu. It must be noted that there are no guaranteed measures to ward off micro-organisms or the diseases caused by them, yet with some lifestyle changes one can fortify his or her immune system to live a healthy happy life. Living with arthritis or joint pain can be extremely challenging. It is not unusual to hear from elders the difficulty they bear due to excruciating pain in their hands, wrists, knees, ankles, elbows, jaw and other body parts. No wonder with old age the bone loses its cartilage – the cushioning surface at the end of bones. This leads the joint bones to rub against each other and wearing out in the long run. 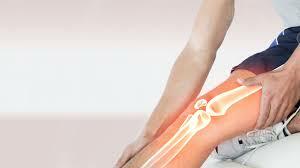 Though, arthritis is not just restricted to elders and equally affects children and adolescents. Doctors usually recommend medicines, physiotherapy and surgeries - in extreme cases. But, at the same time they also advise for good nutrition of which supplements hold a prime place. With advancements in pharmaceutical technology many kinds of supplements have been synthesized in the form of capsules, tablets and syrups readily available in the market. With summer around the corner, it’s time for vacations. While there are a number of travel and leisure options, road trip is one perfect way to enjoy the countryside with family and friends. Discovering the natural beauty of different terrains through highways can be a blissful experience, but may get spoilt if one is not well prepared. Just think, what you will do if your car malfunctions at a remote location? Scary, isn’t it? Well, here are some points which you should seriously consider before you start your summer road trip. Planning your journey in advance will de-stress you and your family. You must check the routes of your trip with the help of route planner, satellite navigation system or a simple road map. The familiarity of the road network will ensure a swift journey and equip you with alternate options in case of an unexpected traffic or an emergency. 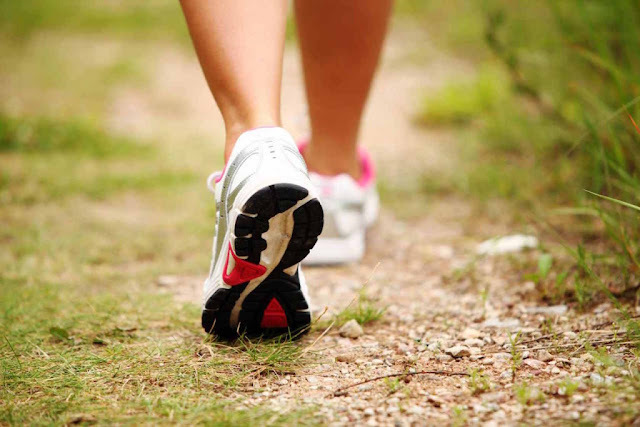 Walk your way to fitness: My personal experience ! As you cross 30's, you have high chances of having a potbelly stomach, your digestion suffers and most importantly you lose energy to work efficiently. I was also going through a similar phase, entangled between a 9 to 6 desk job, family to look after and with a new born baby I bore the blunt of many sleepless nights. Gradually, I lost my health and this meant a lot.I never wanted to look like an old man in 30's devoid of any life.